This is an offering for 5 yellow flowers you can have framed and have displayed in your home. Each one is done with yellows and purples and white. 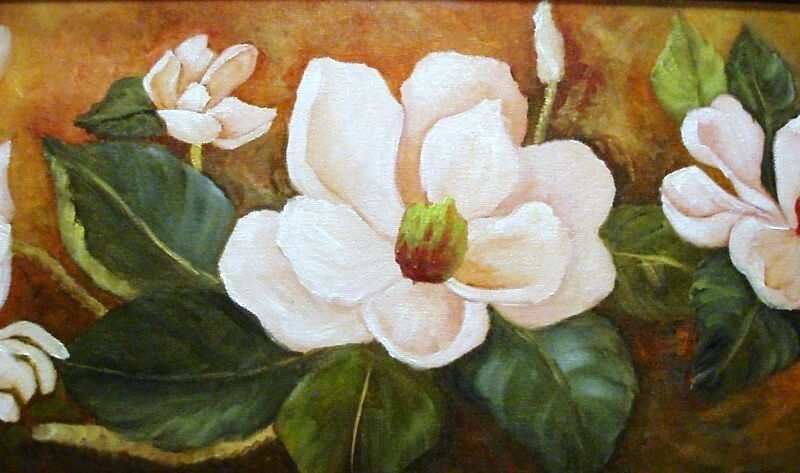 Magnolia was done from my real magnolia flower. I got to smell it while I painted. 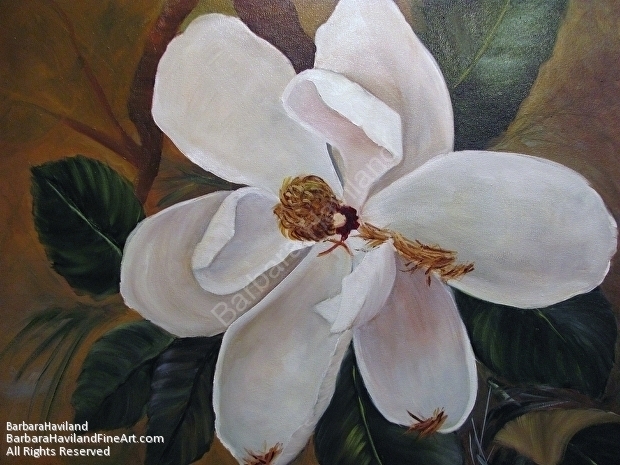 Each year when they bloom, I bring them in and paint. We have two trees in our yard. 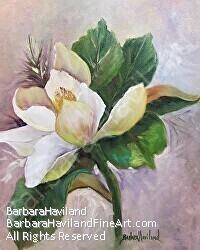 The painting is done in oils and is ready to hang and enjoy.